Vidur has deep finance experience across investment banking, PE, and Fintech. He has directly executed $10Bn of LBO and M&A transactions. 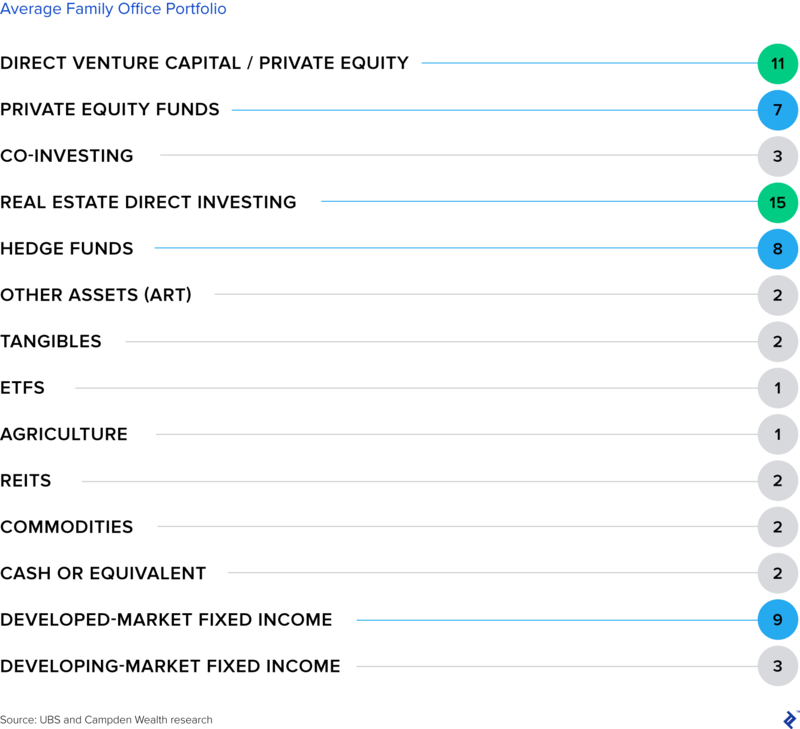 Family offices have "evergreen" capital (patient capital with an indefinite fund life) and do not have an investment horizon. Creating or fine-tuning your pitch, including your financial model, projections, and "story," thus positioning you and your venture to specifically speak to the value points of family offices. 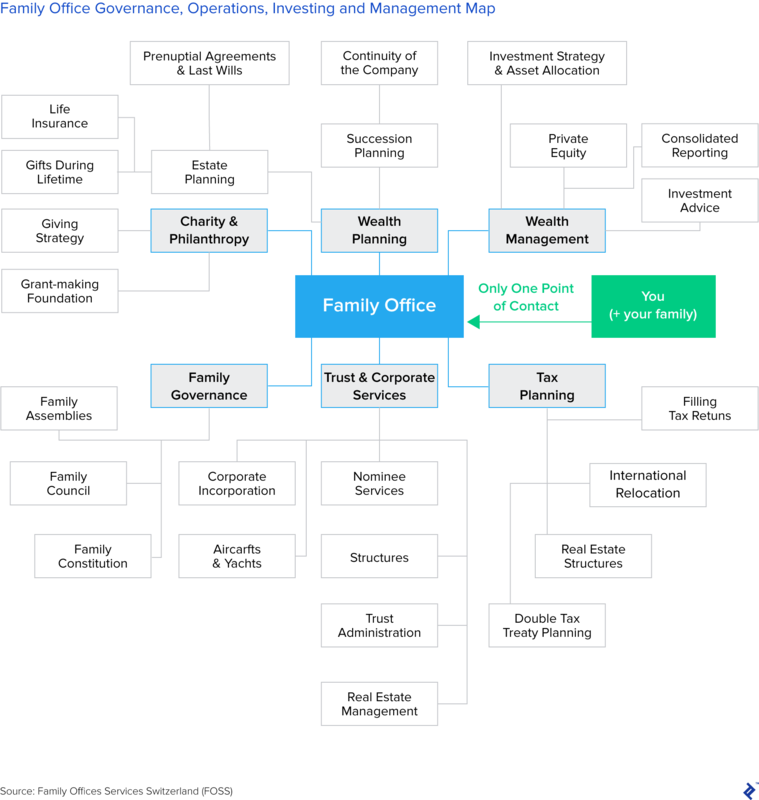 The roles, responsibilities, tasks, and duties of family office services range from the mundane (payment of bills to their staff) to the specialty, such as investing capital and managing complex portfolios across varying asset types and classes. The latter of these two categories is usually led by a professional asset manager, employed to steward the office’s investments and investment strategies—an individual/team typically overseen by a member or group of members of the family. A UChicago MBA graduate, Vidur's directly executed $10 billion worth of leveraged buyout, M&A, and capital raising deals across US, Europe, and Asia. He's worked in investment banking (Deutsche Bank), private equity (H.I.G. 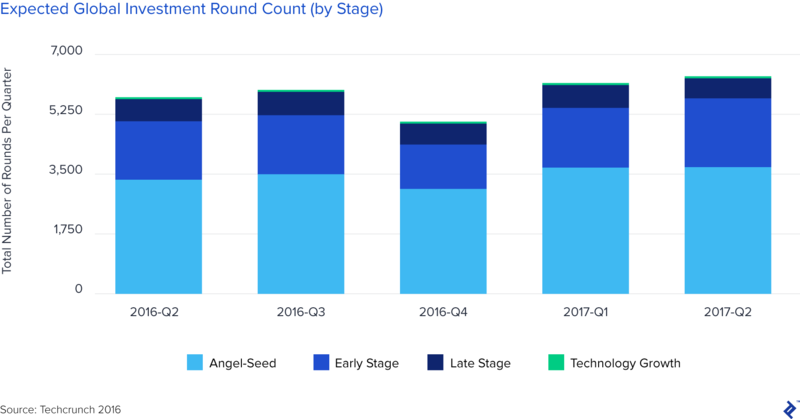 Capital), and fintech (Blackstone/GS-backed). Vidur freelances to leverage his skills in capital raising, investment strategy, and international business development to help companies scale and drive investment alpha.